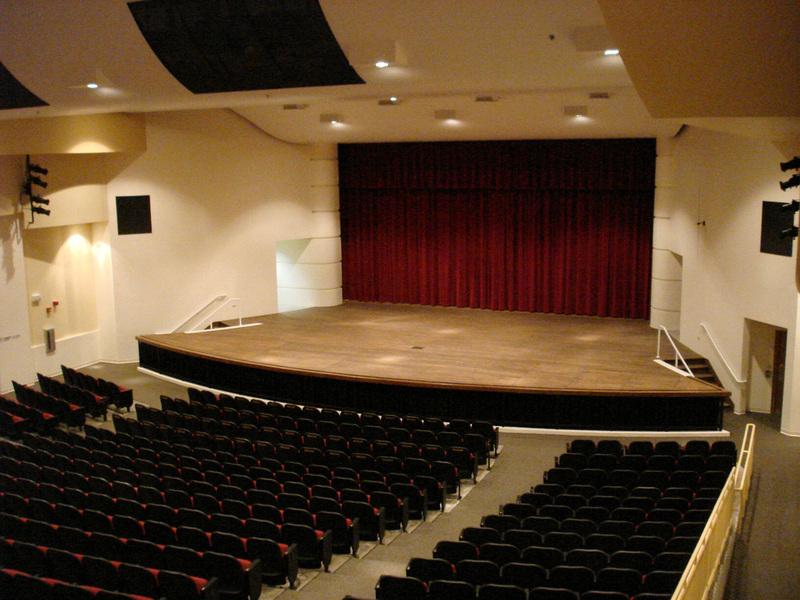 Serving the school, community and the State of Hawai'i, the Roosevelt High School Band has earned a reputation for quality performance, attitude, and musicianship. 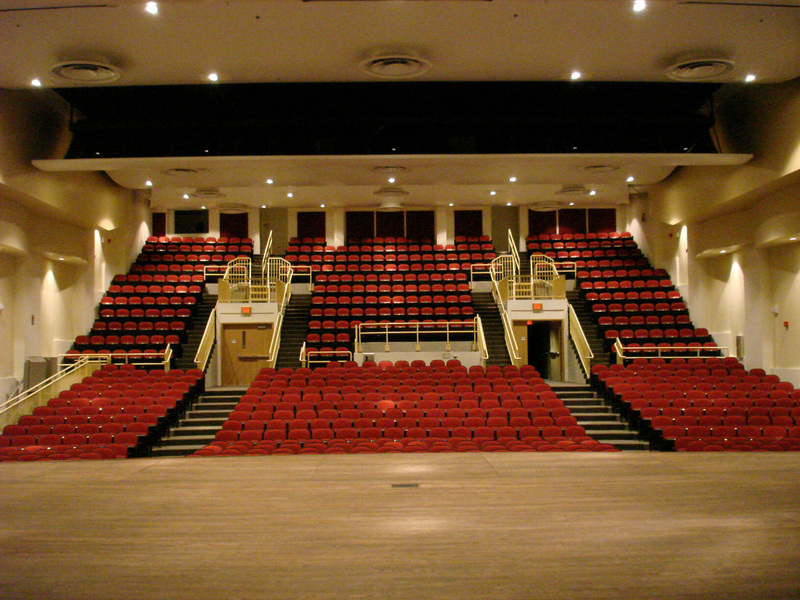 The mission statement of the band is to provide a quality musical experience for both members and listeners. Also, the various activities of the band and orchestra will assist the students to develop skills in the areas of communication, leadership, responsibility, and teamwork. Our focus is to motivate students to set high standards and to develop traits necessary to become productive members of society. 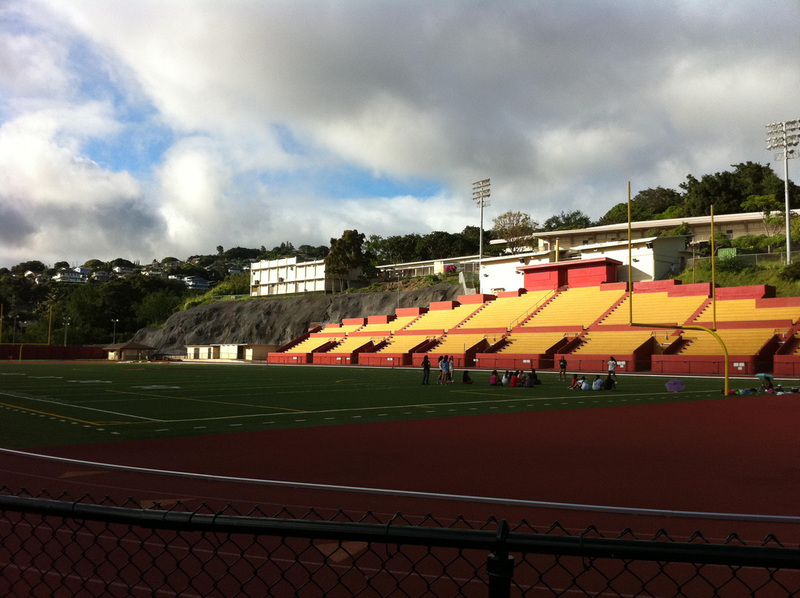 Located near the slopes of the National Memorial of the Pacific, President Theodore Roosevelt High School is situated in the suburbs of Makiki which is part of the greater Honolulu area of approximately 800,000 residents and one of six high schools in the Honolulu School District. One of the central elements of the community is the educational complex which includes Manoa, Noelani, Pauoa, Nu'uanu, Ma'ema'e and Lincoln Elementary as well as Robert Louis Stevenson and Prince David Kawananakoa Middle Schools. 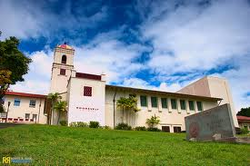 Established in 1930, Roosevelt High School had the distinction of being the only English-standard public school in Hawaii. Construction of the Spanish-influenced architecture of the main building was completed in September of 1932. The red and gold dome of the Roosevelt tower still remains as a noted landmark in the Honolulu metropolis. Drawing from the area of Makiki, Manoa, Nu'uanu, Pauoa, Punchbowl, Papakolea and Tantalus, students are offered a comprehensive academic program, a varied athletic and intramural program and many opportunities to participate in co-curricular activities through clubs, special programs and student government.